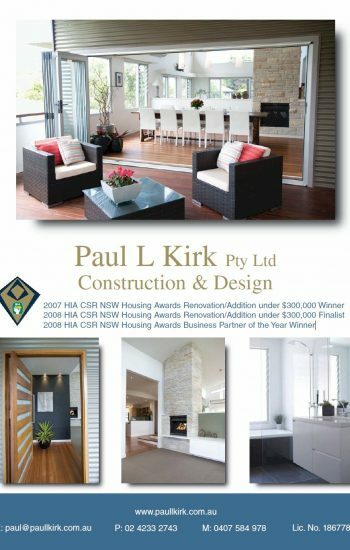 Paul L Kirk Pty Ltd Construction and Design has been recognized by the Housing Industry Association (HIA) as an outstanding contributor to the building industry. 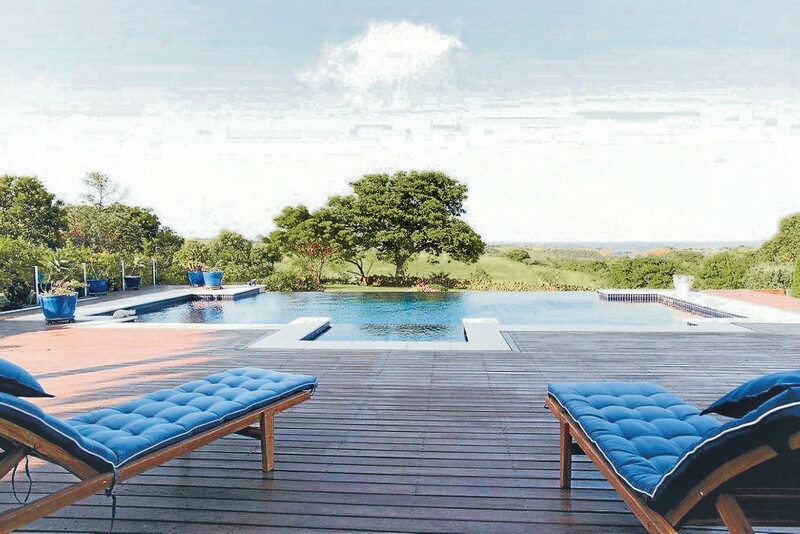 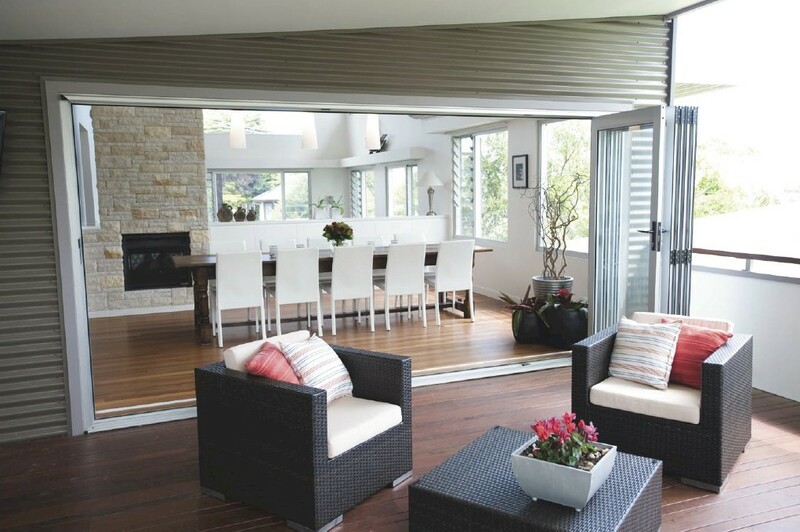 This achievement is awarded for workmanship, the setting of high standards and business professionalism. 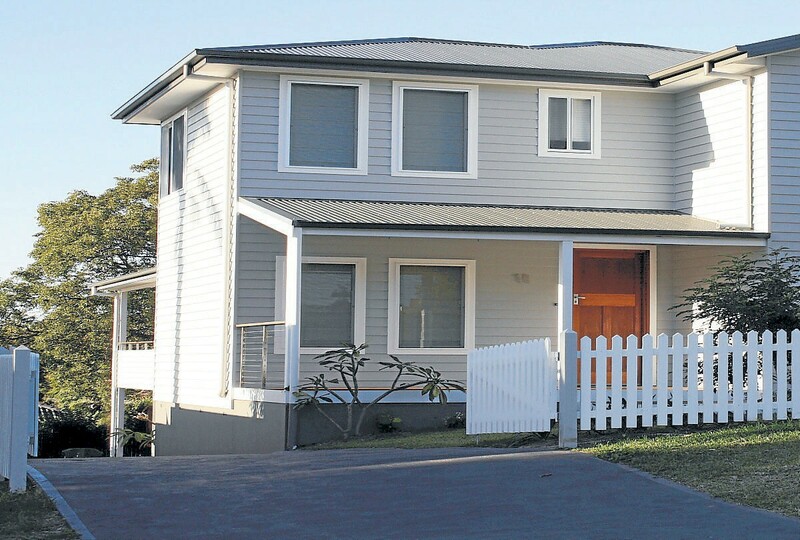 Well done Paul and Team!! 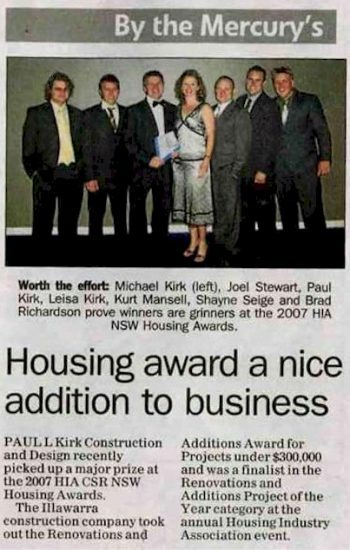 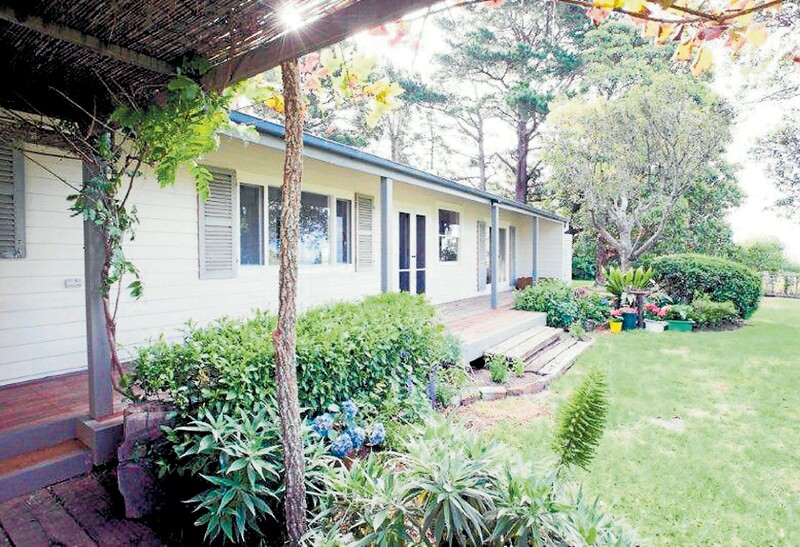 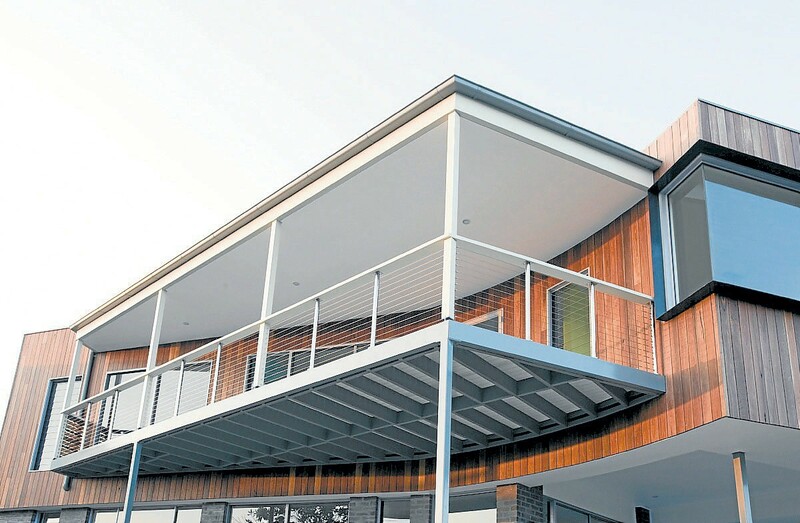 Paul L Kirk Construction and Design recently picked up a major prize at the 2007 HIA CSR NSW Housing awards. 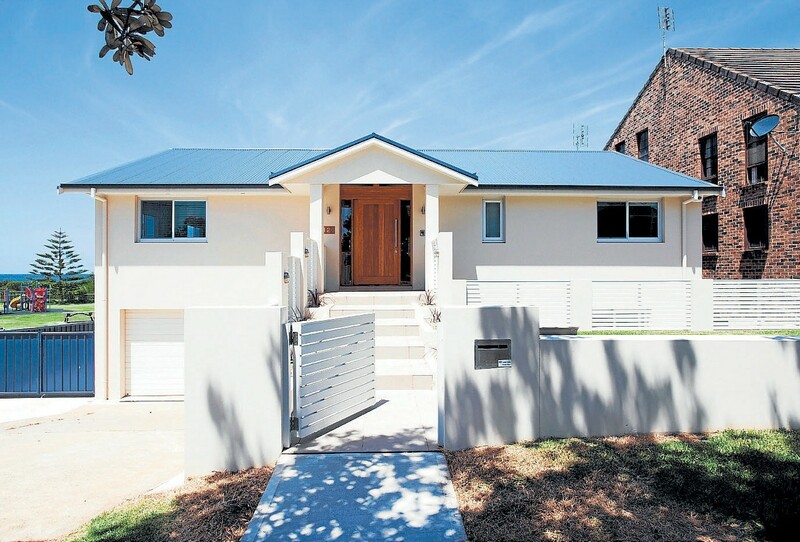 The Illawarra construction company took out the Renovations and Additions Award for projects under $300,000 and was a finalist in the Renovations and Additions Project of the Year category at the annual Housing Industry Association event.